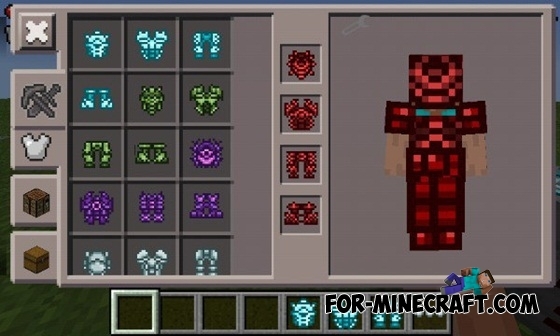 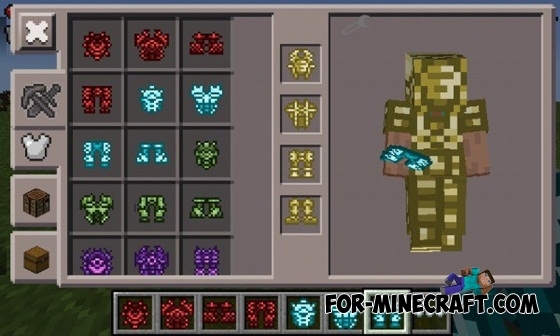 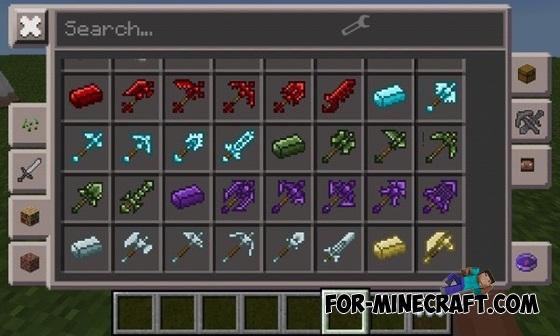 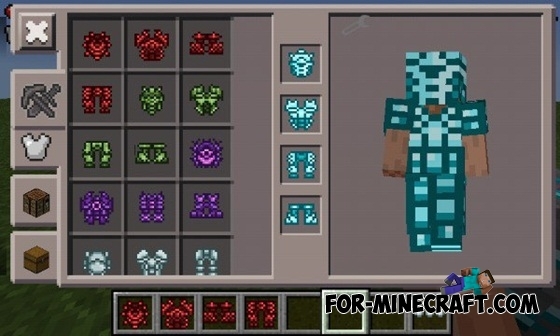 This mod adds to the 0.12.1 seven new ores and a lot of new items, including - swords, various picks, axes and armor. 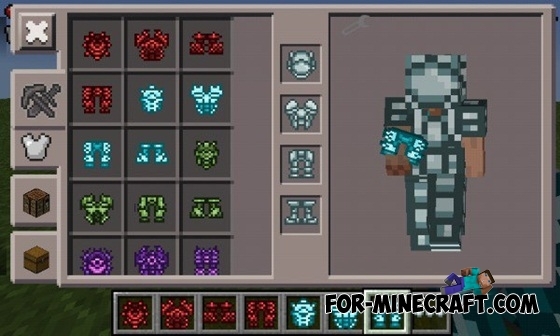 You can find new types of ore under the ground, then you need to smelt them in the furnace and get ingots of these ores. 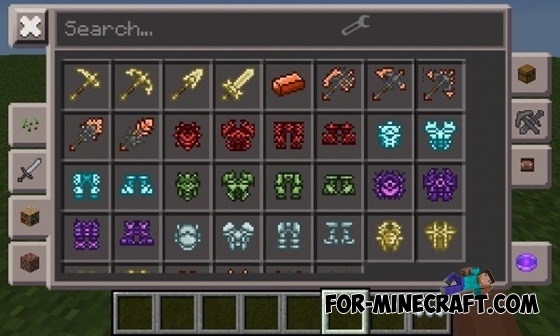 You can create a specific item in the crafting table from ingots of particular ore.
Can you make a galacticraft mod for 0.12.1? 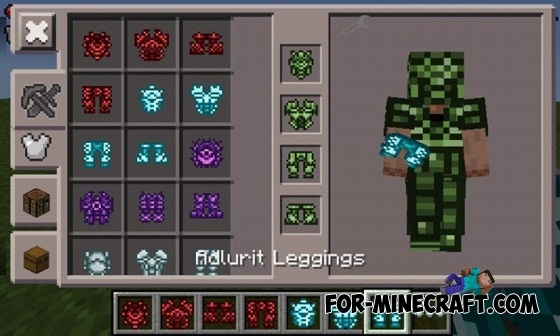 I really love your mods!